My Little Magazine: Niladri Kumar Unplugged! “Listen to Niladri under a starry night sky and you’ll become a part of a celestial trance. His sitar sings,” someone had suggested a few years back. Son and disciple of maestro Pandit Kartick Kumar, maverick sitar exponent Niladri Kumar needs no further introduction. 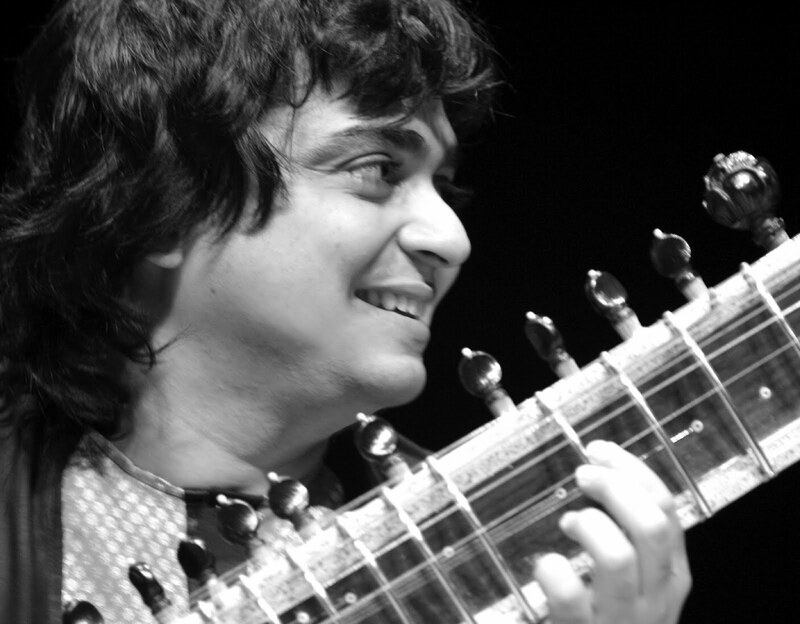 A phenomenal mix of traditional Indian Classical with a modern bent that embraces creativity, innovation and continuous improvisation, his musical repertoire is as unique as it could be. With his magical strokes on an instrument he chooses to call Zitar, Niladri evokes interest out of the most musically challenged audience and indulges the music lover in a soulful communion with the aesthetic and the divine. MLM: How has the entire journey as a stalwart sitarist been so far? Niladri : I feel the journey has just begun. In music, everyday is a starting point, a learning point and I see only ahead, don't look back to ponder most of the times. MLM: How do you think you have matured as a performer along the way? Where were the key learning points? Niladri: Performing in itself is a learning process. Different countries, different people, different likes, dislikes and tastes..you also have to do what you like not always what others want. Every performance takes you closer to maturity. MLM: How difficult is it to popularise Indian classical music in a generation of rock and pop? What can be done to ensure that the young generation develops a habit of listening to Indian Classical? MLM: When is your next album due for release? MLM: What's special about it? Niladri: For me every album is special, but hope the listeners find something special again!!! MLM: Where do you see yourself after 5 years? Niladri: I hope I am playing the music I want to all over the world and can be a drop in the ocean of music, musicians and sound. Dreams: TO REACH THE PINNACLE! In March 2007, Niladri won the prestigious Sangeet Natak Akademi's “Ustad Bismillah Khan Yuva Puraskar” for Instrumental Hindustani Music. “The Sanskriti Award”, “The Jadubhatta Puraskar” and “The MTV IMMIES for the Best Classical/Fusion Instrumental Album” for his album 'IF', are some of the other awards he has won besides having valued titles like “Shanmukha Shree” & “Surmani” to his credit. My Little Magazine is lucky to have him share some of his thoughts with us. We wish him all success for an illustrious musical journey ahead!